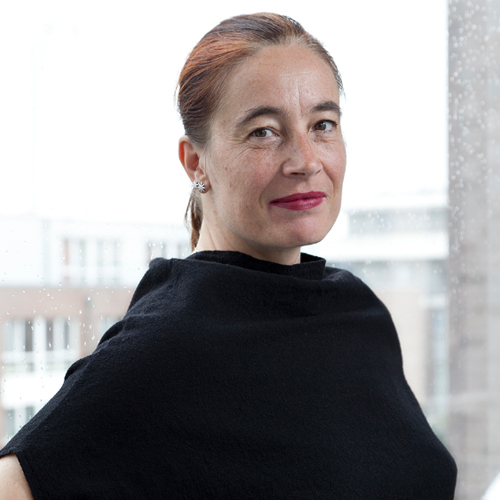 Barbara Imhof is an internationally active space architect, design researcher and educator. Barbara Imhof is the co-founder and CEO of LIQUIFER Systems Group, an interdisciplinary team comprising engineers, architects, designers and scientists.Projects she has led for LIQUIFER include the design of the first transportable European space simulation habitat SHEE (Self-deployable Habitat for Extreme Environments), the design of sampling tools for human-robot collaboration in project Moonwalk. Adding to her experience about space simulations she served as simulation astronaut for the project Moonwalk’s Mars demonstrations in Rio Tinto, Spain in 2016. Since nearly 20 years Barbara Imhof has been teaching at various prestigious universities, such as the ETH Zurich, Chalmers University, Gothenburg, University of Applied Arts, Vienna and Vienna University of Technology (VUT). Since 2015 she has been serving on the board of directors for Women in Aerospace, since 2016 she is an Executive Board member. 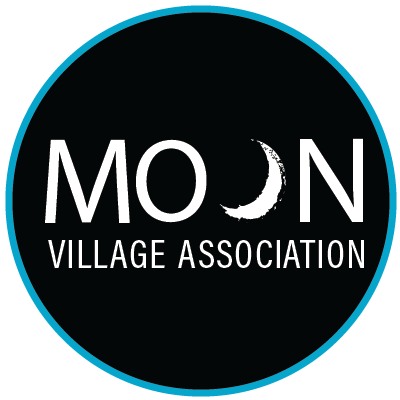 She is a member of the Moon Village Association, a senior member of the American Institute of Aeronautics and Astronautics and of the International Astronautical Academy.